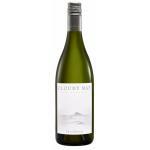 If you want to buy Cloudy Bay Sauvignon Blanc 2016, at Uvinum you will find the best prices for Marlborough white wine. It is not possible to buy Cloudy Bay Sauvignon Blanc 2016 right now. Notify me when I can buy Cloudy Bay Sauvignon Blanc 2016. 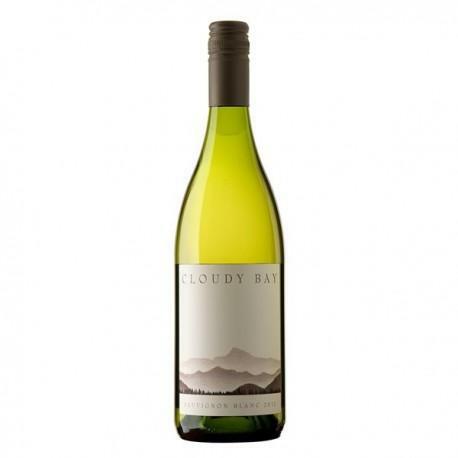 Give us your email and we will notify you when you can buy Cloudy Bay Sauvignon Blanc 2016 online. The Cloudy Bay Sauvignon Blanc 2016 is a white wine made by Cloudy Bay from Marlborough produced with sauvignon blanc from the 2016 vintage and shows an alcoholic strength of 13.5%. 4 of 5 points is the average score of this white according to Uvinum users and obtained the following scores: wine spectator: 90. 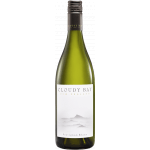 Cloudy Bay Sauvignon Blanc 2016 is beyond any doubt the most emblematic wine from New-Zealand. 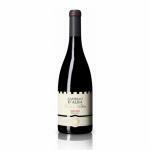 It is known and praised worldwide and, with every passing year, its vintages receive better reviews from the best critics. The Decanter, the famous English magazine, granted it a 90/100: "it is clean, crisp and punchy in the mouth". Cloudy Bay Sauvignon Blanc 2016 definitely is a safe bet and will not disappoint you. On the contrary, it just keeps on surprising with every vintage. Is this not what we would expect from a great wine? - View: Pale straw green. - Nose: vibrant mix Kaffir lime, lemon peel, nectarine and orange blossom perfume. - Mouth: flavours of citrus fruits mature bone, a structure of polished acidity and succulent. WINE PAIRING: smoked salmon, asparagus. To me, this 2016 seemed more yellow than other vintages. 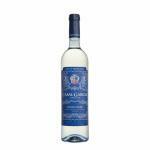 It has aromas of white flowers.The Cloudy Bay Sauvignon is a well-bodied wine. Cloudy Bay Sauvignon pairs well with seafood. Strong aromas of citrus. Nice play of sweetness and saltiness. Possibly one of the best wines from Cloudy Bay. white wine from New Zealand (Marlborough). Wine made from grape variety Sauvignon Blanc. Very refined taste. 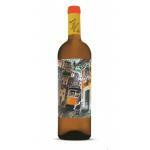 Fresh palette of ripe citrus, fennel and mineral notes, leading to a long finish. - View: straw color with flecks, pale green. - Nose: Aroma tropical (passion fruit, pineapple, mango), fresh tomato and basil leaf green. I drank this Cloudy Bay Sauvignon Blanc once with my coworkers. - View: yellow clear and transparent straw. - Nose: grapefruit, passion fruit, green mango notes and hints of pineapple and fresh sage. Possibly the best white wine available. I tasted it with chicken rice. My best friend had tried it and she recommended it to me.